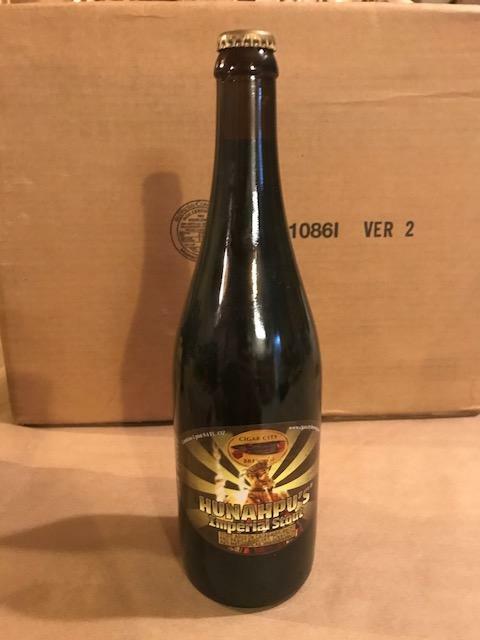 2014 Cigar City Hunahpu Imperial Stout. This bottle has been kept in a dark basement cellar since 2014. $8 fly rate shipping/handling.